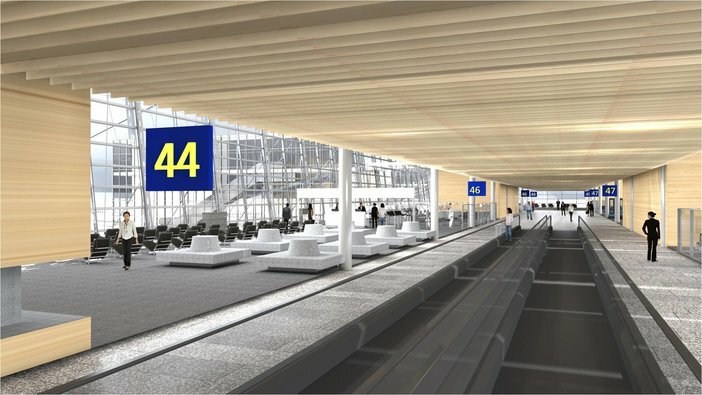 Metsäaukio, the winning proposal of the Plaza design competition. Image provided by Arkkitehdit Davidsson Tarkela Oy and Rune & Berg Design. 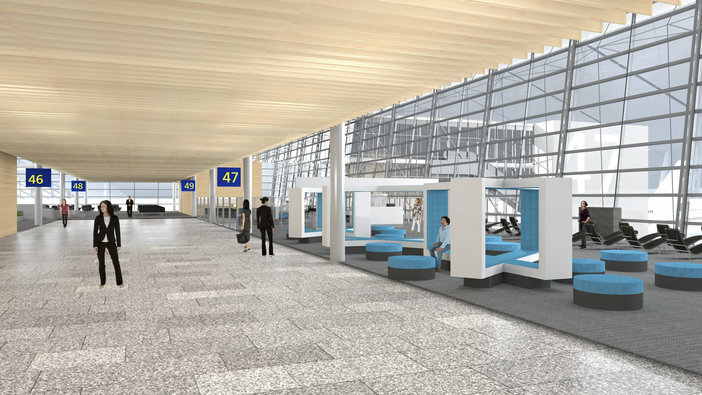 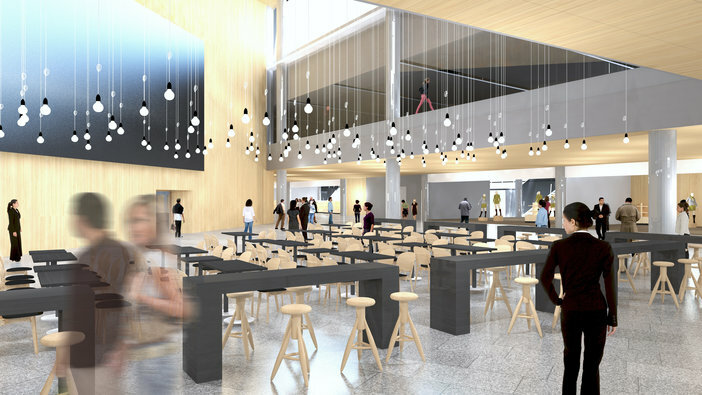 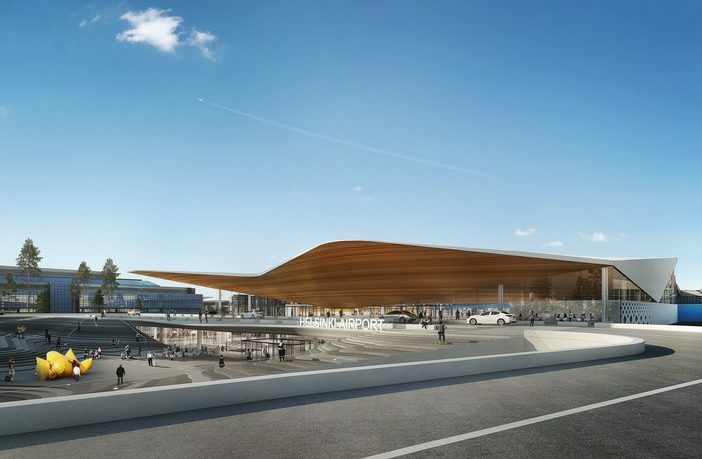 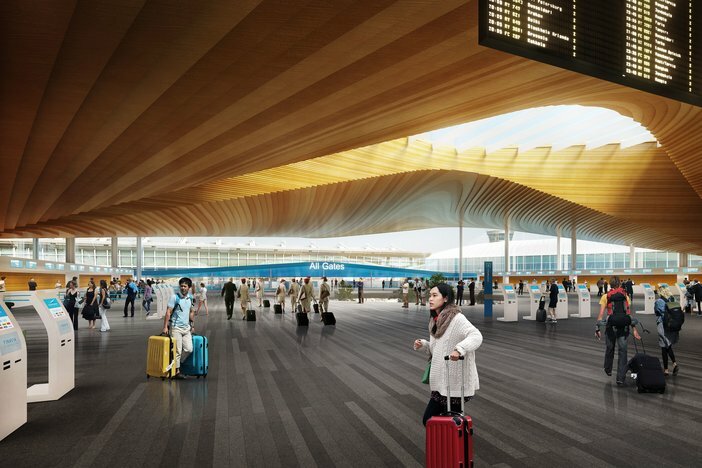 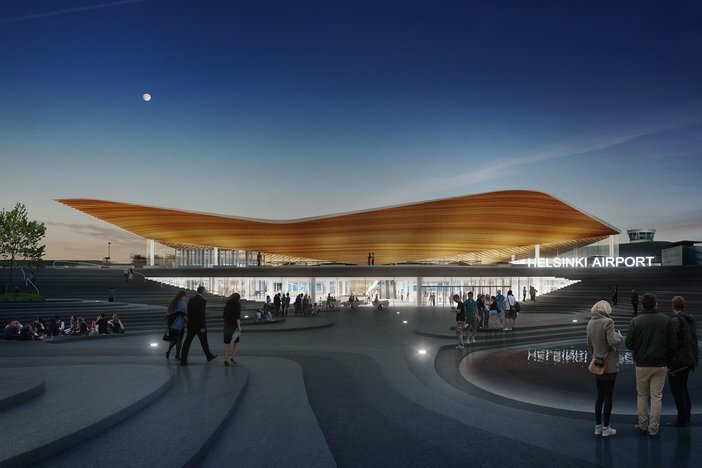 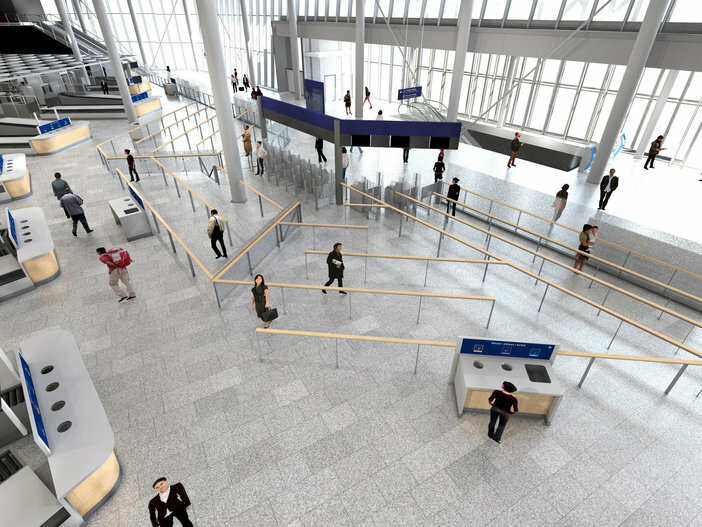 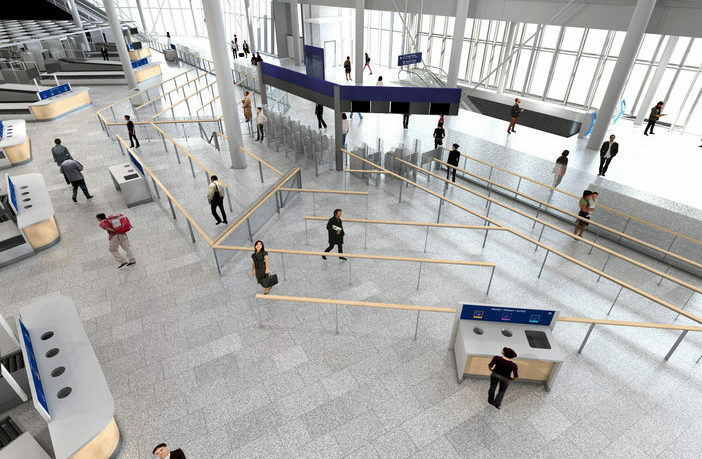 The most extensive expansion project in the history of Helsinki Airport is currently under way, with construction company SRV announcing that it will begin construction on the first phase of the €250m (US$283m) project in December 2018 (read more here). 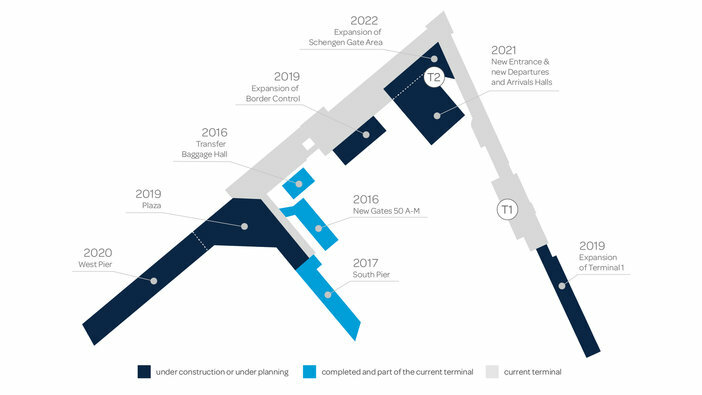 Finavia’s giant investment programme will enable the airport to serve 30 million passengers annually and will be completed in stages in 2021-2022. 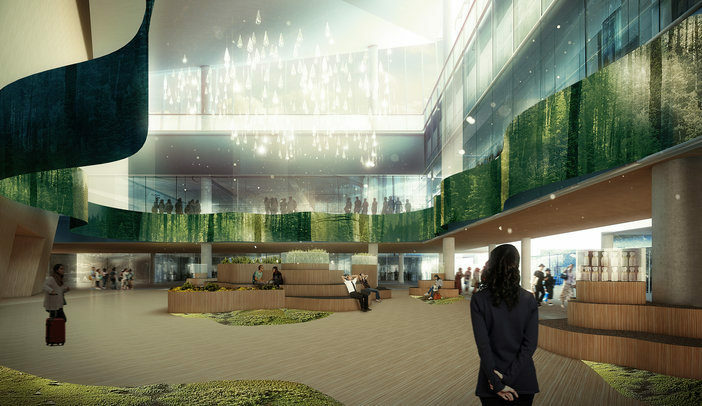 The images above showcase some of the design elements on the expansion project.